Breaking: A rebel honeybee queen living in the hills of western Pennsylvania is breeding an army of ruthless mite-killers. The queen, nicknamed No. 18, is reportedly sick of waiting around for humans to come up with an effective defense against the colony-killing varroa destroyer and has decided to take matters into her own hands (er — legs?). 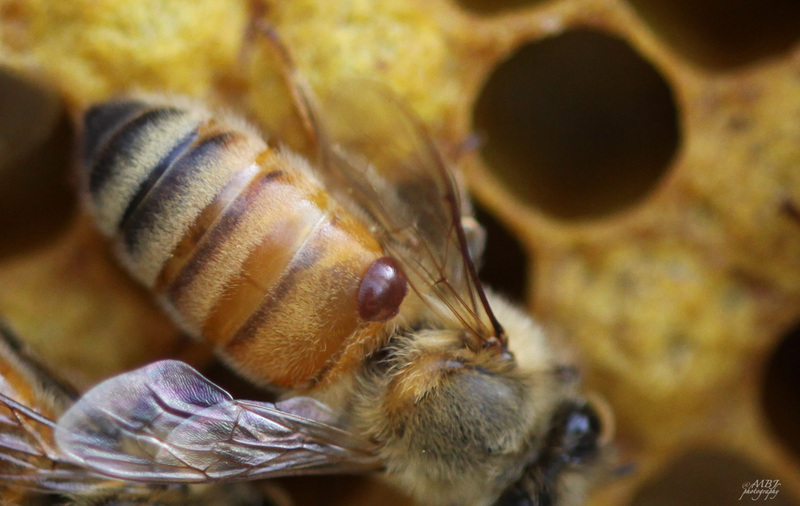 Scientists have yet to come up with a surefire defense against the mites, so many beekeepers resort to spraying the bees with low-dose insecticides — a crazy solution, since bees are themselves insects. But with mite-killers like No. 18, beekeepers wouldn’t need the insecticides. And if No. 18 gets her way, that river will soon be running red with mite blood.